ZTE may have found a way out of its current troubles, as word claims that Samsung is willing to sell its Exynos SoCs to the company, in a bid to expand its ARM processor business. 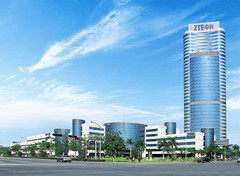 ZTE’s issues with the US government are well-documented. The Chinese company was hit with a trade ban that prevented it from doing business with any American companies. That, of course, meant that ZTE devices would not be able to feature Qualcomm’s Snapdragon chips on its devices. Thankfully, it would seem that Samsung is willing to sell it Exynos chipsets to ZTE, in a move that would put the latter back in the market. 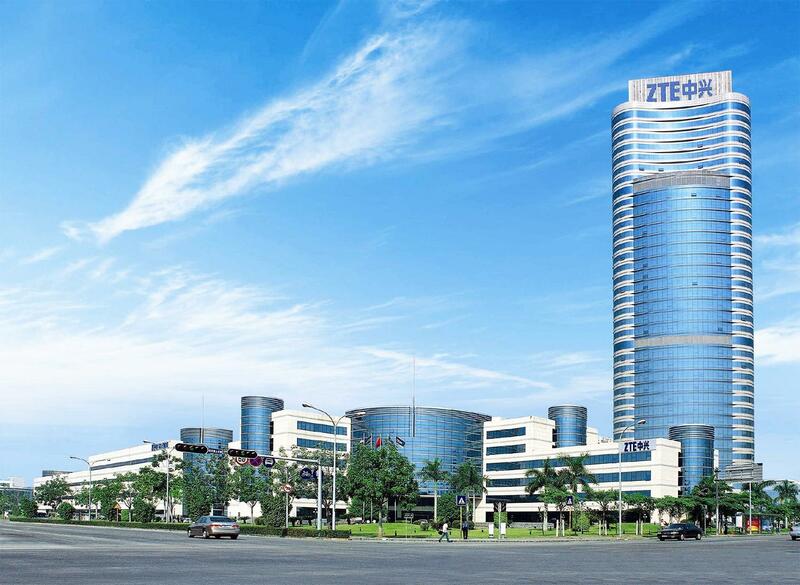 Following the trade ban, ZTE was left with Samsung, Huawei, and MediaTek as the only other options for SoCs, but while Huawei has announced its decision to keep its Kirin chipsets exclusive, both MediaTek and Samsung are more open to a partnership. Of those, it’s indubitable that Samsung’s Exynos chips are a more attractive proposition than Mediatek’s offerings. For one, the Samsung brand has way more pull than MediaTek’s, especially since the latter has something of a lackluster reputation in the chip-making business. A big part of Samsung’s business is the production of hardware components, and while the company sells all kinds of memory hardware, it’s mostly kept its ARM processor arm on the low. We could be seeing an expansion soon, more so since the company already sells its chipsets to Meizu. Adding ZTE to the list could very well take Exynos SoCs to the mainstream, and provide some much-needed competition in a Qualcomm-dominated market.